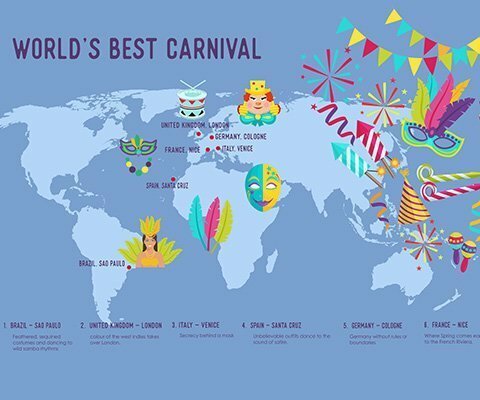 Havaianas has made Britain’s “CoolBrands” list for 2016/17! Think of it as the Oscars of brands. The list analyzes thousands of brands from fifty industries and chooses 1,300. Published every year since 2001, CoolBrands canvasses the opinions of over 30 experts as well as 2,500 anonymous members of the British public. For example this year, renowned chefs, creative consultants, DJs, singers, and fashion writers like Mark Hix, DJ Fresh, Ella Eyre, Labrinth, and Camille Charrière weighed in. On what basis are brands chosen? Authenticity, desirability, innovation, and originality. 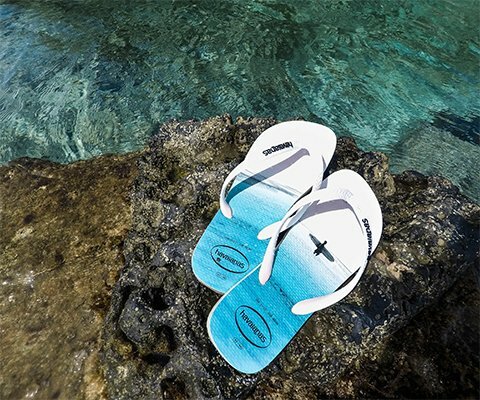 The highest scorers were named COOLBRANDS 2016/17 – and Havaianas made the list! We’re proud to be recognized as a CoolBrand and see a reward for our team’s hard work and effort. We’ve managed to cross boundaries and flood you with our Havaianas spirit! And it’s not the first time we’ve pulled it off. 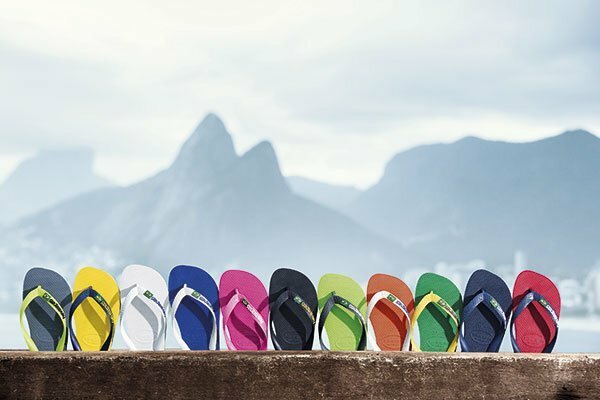 The first pair of Havaianas was produced in 1962 in Sao Paulo, Brazil. 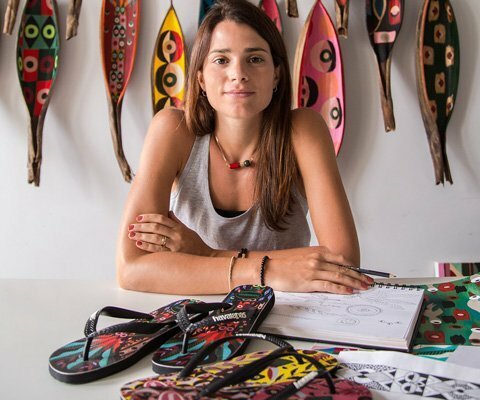 Since then, Havaianas have been bringing Brazilian spirit to the world through their legendary rubber soles and bright designs. Havaianas represent comfort, happiness and freedom in the most simple and stylish form for everyone’s feet – from travellers to celebrities. You can’t buy happiness, but you can buy Havaianas... and that’s kind of the same thing! What’s more, some of the brands that collaborated on designs with Havaianas this year have also been CoolBrands, such as designer Charlotte Olympia and Liberty & Co. Thanks to all who voted for us and have caught the free, happy, sunny vibe we’ve been sending out since 1962. 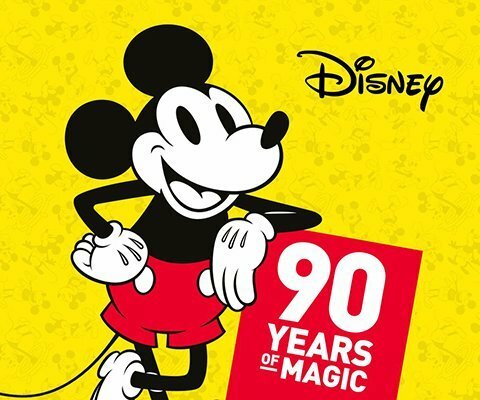 MICKEY MOUSE CELEBRATES 90TH ANNIVERSARY! HOW TO GO BACK TO THE ROUTINE IN SEPTEMBER? WHAT SHOULD YOU KNOW BEFORE GOING TO THE PHILIPPINES?